The story takes us from Johnny Cash's childhood on an Arkansas cotton farm to his early years at Sun Records. We read of his life on the road and meetings with, and performances for, world leaders. There is also the darker side of his life: the years of addiction to amphetamines and pain killers, a suicide attempt and the spiritual awakening that pulled him through. He looks unsparingly at his turbulent past, but remains a man of honesty, humility and humour. His memoir reveals his friendships with Roy Orbison, Willie Nelson, Bob Dylan and Billy Graham. This autobiography is a colourful construction of how the fifties in American shaped a man and his music. A pleasant read. 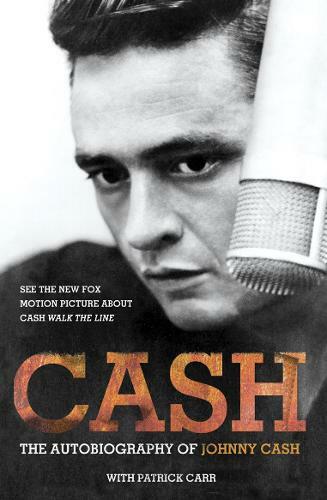 Read and watch 2005, 'Walk the Line', for a perfect reconstruction of Cash's life.